The Zombie Run! By far one of the most enjoyable races i have ever signed up for. The way this race works is that you either pay for individual races for the day such as doing either Extreme (afternoon) or the Black Ops (night race) or you get a day pass and get both races for a discounted price. Personally, i would recommend the day pass to get the most bang for your buck, it also is amazing to see the same course you ran earlier that day turn into a night from a zombie thriller. Unfortunately, the Austin race was on one of the most humid days of the summer i can recall right now so anything you wore for the afternoon race was drenched in sweat. Even the night race was a pretty humid and hot. Even the spectators back at our base camp were getting sweaty under the LSS tent. Thats right, i said it, the event directors were kind enough to let us put up a pop-up tent and fly our flag! Most of the obstacles were really easy, all together there were 6 on the course. They had a rope climb, a cargo net you had to traverse over a gap, a rope jungle where you had to maneuver through all these ropes under the cargo net traverse, a wall climb that made you pull yourself up and then sort of rappel to go down (not sure on the height but probably close to 14 feet), a chain link fence crawl where i suppose there was supposed to be some grusome scenery to the side for you to get creeped out by when you went through it, and a chain link fence maze that had some disorienting strobe lights when you ran through it at night. Also along the course they had several little scenarios you ran through like a survivor camp that had some people in it during the Extreme race that were other survivors there as actors, but as night fell they were overrun by the walking dead and there were articles of clothing scattered along the ground and a tv on with just static playing. It was pretty ominous at night if you took in everything. Would i recommend this race? 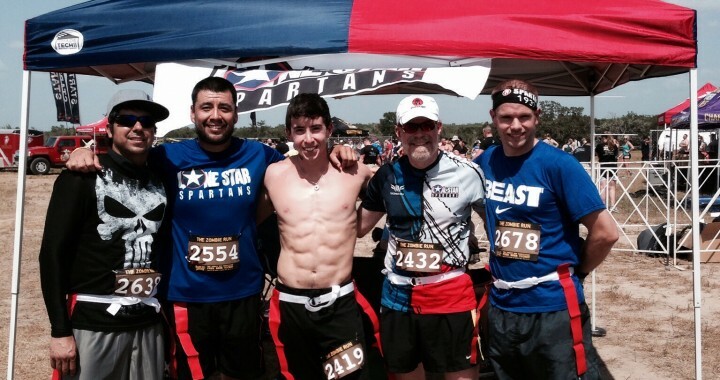 YES but i would advise you to get some friends together and run with the Lone Star Spartans, because this race is way more fun when you have a group of buddies with you to make the journey more fun. The price is very fair and you get a nice collection of goodies, for finishing (medal, Extreme and/or Black Ops shirt, drawstring bag for each race, light up wristband for Black Ops, and a free beer for those of legal age). And if you register to be a zombie you are treated to a make-over to make you into a zombie. There was a pretty terrying cheerleader at the Austin race that taunted us when we ran both times, ask anyone who ran with the team that day, it was pretty funny. Overall, it was a great afternoon to be a Lone Star and race with my extended family for the day. ***Their next 2014 Texas race is the same weekend as the Glen Rose Beast, so if the Spartan Beast is still too much for you to handle right now, head on down to San Antonio and check out this race series, you won’t regret it. Sign up for both races, hang out with some LSS team mates and shatter your limitations! 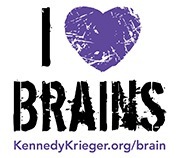 Posted in Race Review and tagged lone star spartans, night race, obstacle race, the zombie run, zombie run.